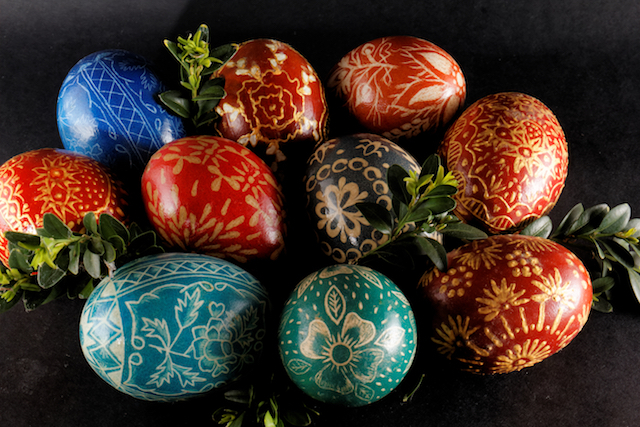 From German-American holiday traditions like the Easter bunny to religious traditions, Easter is a special time of year for everyone in many ways. Make this Easter holiday extra memorable with a beautiful tabletop that perfectly sets the tone for dinner. Of course, the centerpiece is always the mainstay of every beautiful table setting so we recommend starting there. 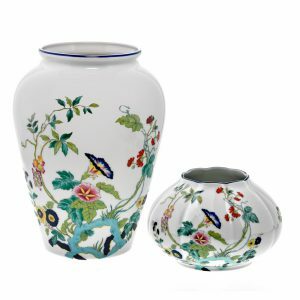 Get creative with an assortment of pastel-colored flowers by placing them in a set of nymphea paradis bleu vases made from authentic Royal Limoges porcelain. Consider surrounding the centerpiece with homemade Easter eggs to give your floral bouquet a touch of holiday whimsy. Next, spread out some cute figurines throughout the table between serving dishes lined along the mid-center of the table from end-to-end. Halcyon Days bunnies are an excellent choice, or for something a little different, take a look at these adorable gardener children figurines for even more inspiration. No holiday tabletop is complete without a set of seasonal accent plates either. 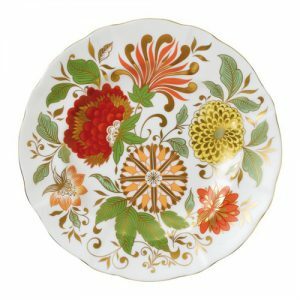 Keep the springtime theme going with fine dinnerware featuring flowery designs that complement the floral centerpiece as well as any other unique touches you’ve already included. Find even more Easter-inspired ideas by shopping our collection of beautiful essentials to make your tabletop the best it has ever looked. Happy Easter from all of us at Scully & Scully!